What can I do to get the best interest rate from Stilt? Can I apply for a loan with Stilt if I don't have my visa stamped? Do you have a variable interest rate loan? Is the interest paid on the loans tax deductible? There are very few banks in the U.S. who provide loans to non-U.S. citizens on F-1, OPT, H-1B, L-1, O-1, TN visas and DACA holders. We also give loans to refugees and asylum applicants. 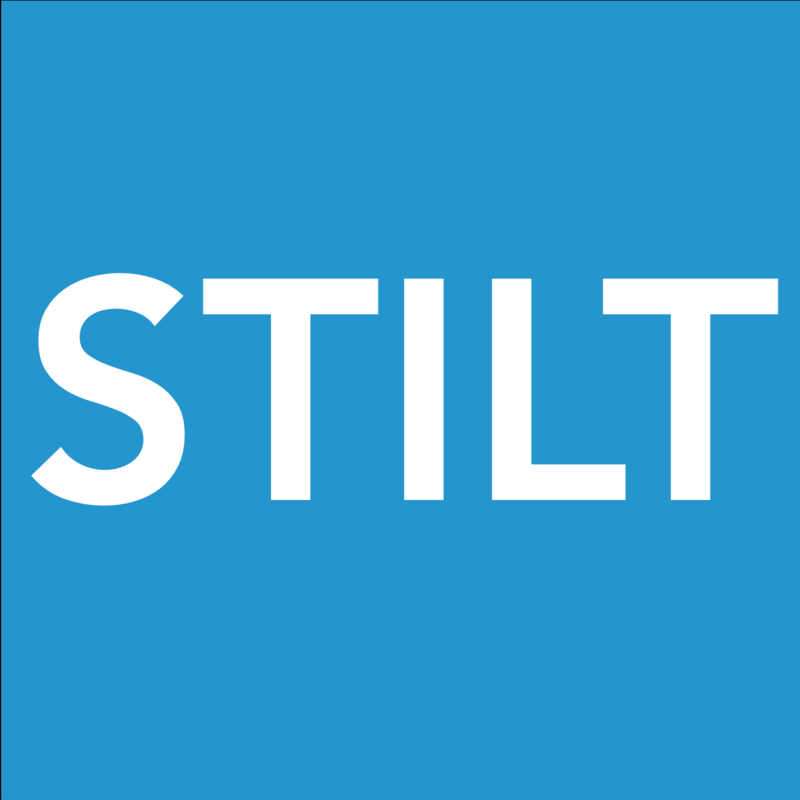 Stilt is the only financial services company focused on immigrants. Our goal is to support immigrants and be a part of their life from the day they move to the U.S.
1. Lowest interest rates - Stilt looks at your comprehensive profile to provide you the lowest interest rate. We don't just look at your credit score, but everything from current/future employment, financially responsible behavior and much more. Here is a deeper look into factors we look at - Stilt approval process. 2. No SSN is accepted - if you have a credit history, we will consider it but if you are new to the U.S. and don't have an SSN yet, you are still eligible to apply. 2. Smooth approval process - Our application process is completely online and we send you a decision in less than 1 business day. 3. No Hidden Fees - There are no hidden fees, we only charge a small origination fee. You will know your exact interest rates and monthly payment when your loan is approved. 4. No Prepayment Penalty - If you want to prepay the loan, you can do that anytime without any penalty. You will also save on future interest if you pay off the loan. You will only pay the interest for the time you have the loan. 5. Loan approval without any collateral or co-signer - Unlike banks and other lenders, we make decisions based completely on your merit, future potential, and financially responsible behavior. 6. Best customer service - If you have a question, you will not have to wait on the phone to talk to a representative, it will not take us days to get back to you. We will help you from start to finish. You can connect with us on live chat, email, or directly call us. We respond in seconds not days. Overall, we don't view our customers as a number in the system. We believe in building a relationship with our customers and use technology to give them a better loan and make their life easier. Am I eligible to apply for a loan with Stilt? How is the interest rate decided? How do I apply for a loan with Stilt?